Have a challenging schedule, a short time before vacation or prefer to have classes privately (one-on-one?). Private classes are available on demand for individuals or your family! 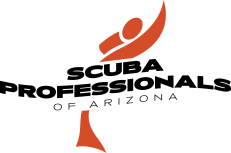 If you are interested in scheduling private Open Water Certification Courses, we are happy to help! After enrollment, we will set you up with an Open Water Instructor and schedule your class review and pool training session according to your availability. •FREE Pool Practice (with snorkeling equipment purchase) in between sessions while you are enrolled in a course and until you are certified! •Open Water Certification Dives (one snorkel dive and four scuba dives) organized during a group weekend (Sat/Sun). 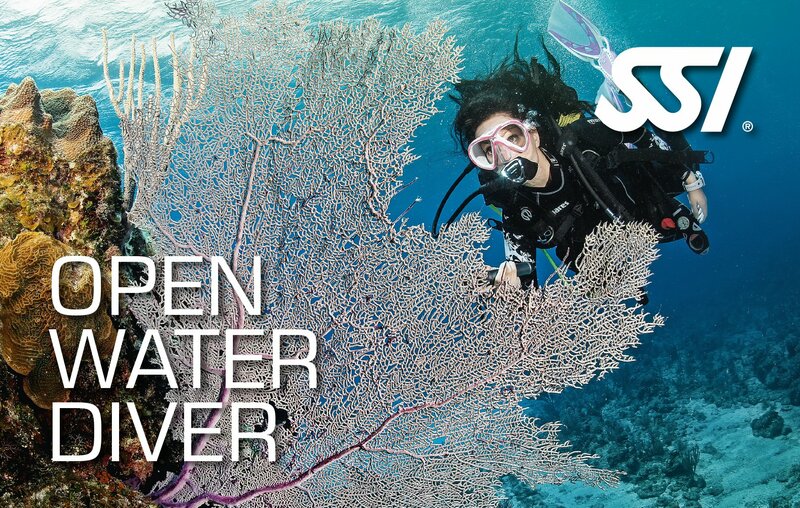 Private Open Water Certification Dives are available on other days for an additional cost. Personal equipment (mask, fins, snorkel, boots, gloves, equipment bag, anti-fog). Please see our Equipment Page for more details. Make-Up Classroom or Pool Sessions – can be made up with other group classes in order. If private sessions are needed, they are available for $60 plus tax per person, per session. 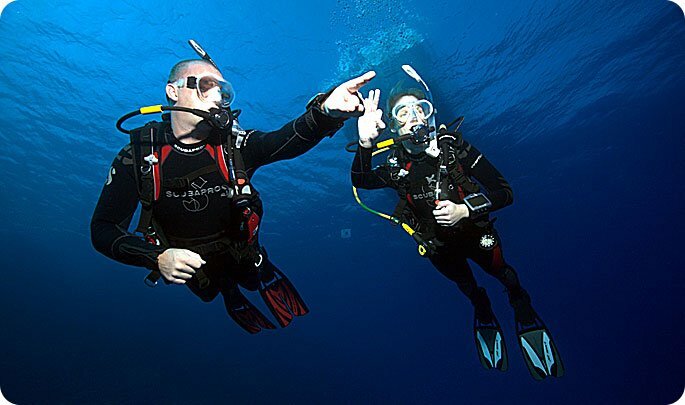 As a student with Scuba Professionals of Arizona, you always have 10% off all your purchases at the store. We have also put together Equipment packages, for different needs and price levels. Read all about it here or call the store 602-314-6650! You must provide a medical history statement and minor consent form (if needed) prior to the course. If anything is marked yes, we require your Doctor to sign off on the form prior to any training. If you are not able to dive due to medical reasons and you have already signed up for class, we are not responsible. Please check with your Doctor prior to signing up. Course fees are non-refundable and please see our equipment policies for more details. Can I reschedule my class start date? Yes, we understand that plans sometimes change and that you might need to reschedule your scuba course. Two weeks or more from your start date class transfers are free. Within 2 weeks there is a $50 transfer fee. You can also sign up for our Scheduled Group Classes. Learn more here! Call Now 602-314-6650 to schedule Your Scuba Class!